Im a blogger Dottie...a rebel: Rushmore Day! Did you know February 19th is officially Rushmore Day in Houston? Last week I went to a 15th Anniversary screening of Rushmore at The Alalmo Drafthouse in Houston. 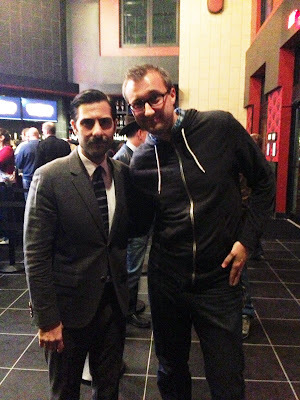 The films star, Jason Schwartzman was in attendance to meet fans and answer questions before the film. 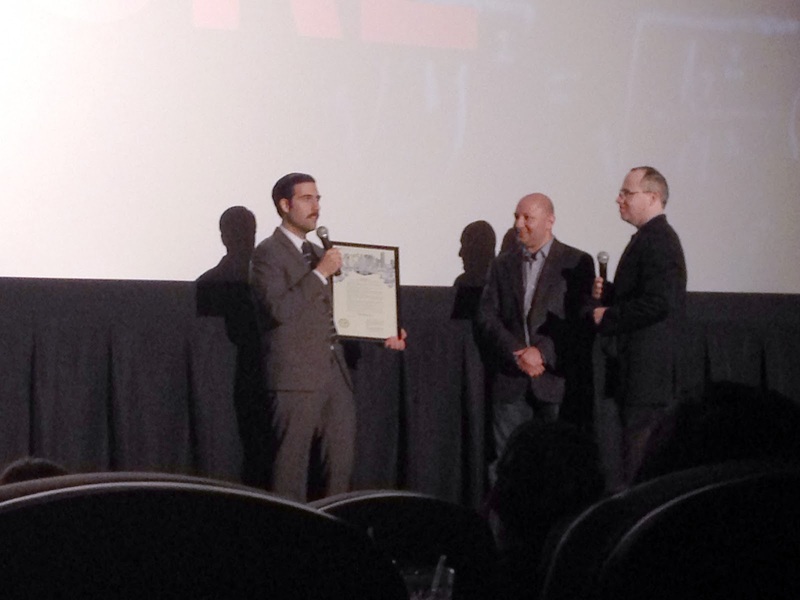 After the Q&A he was given a proclamation from Houston's Mayor naming February 19th Rushmore Day. The reason for all of this was because Rushmore was filmed in Houston, and the director, Wes Anderson is a Houston native. If you have never seen the film, you are really missing out. Bill Murray is in it, what else do you need? I wrote about the film a few years ago and took some "then and now" photos of the locations, you can see them here. I also had the chance to meet Jason, here's the proof. I agree pretty girls can not randomly call unknown numbers in search of dudes. Thanks for the great story that is educative besides the interesting story line. Loking forward to more of the same.